EL NUEVO PATRON PDF ES PARA TODOS MIS SEGUIDORES, POR LO CUAL ANIMATE A SEGUIRME, Y DEJAME UN COMENTARIO AQUI CON TU DIRECCION DE E-MAIL PARA QUE TE PUEDA ENVIAR TU PATRON. VAMOS A DIVERTIRNOS UN POCO HACIENDO ESTE LINDO PROTECTOR DE CALIENTE EN FORMA DE DULCE DE MAIZ, CON LOS COLORES DE LA EPOCA. QUE TENGAN UN LINDO DIA. Hello everybody, the weather is changing, yes even here, mornings are fresh and dark, so I keep myself busy making some little things to welcome this new season of the year. 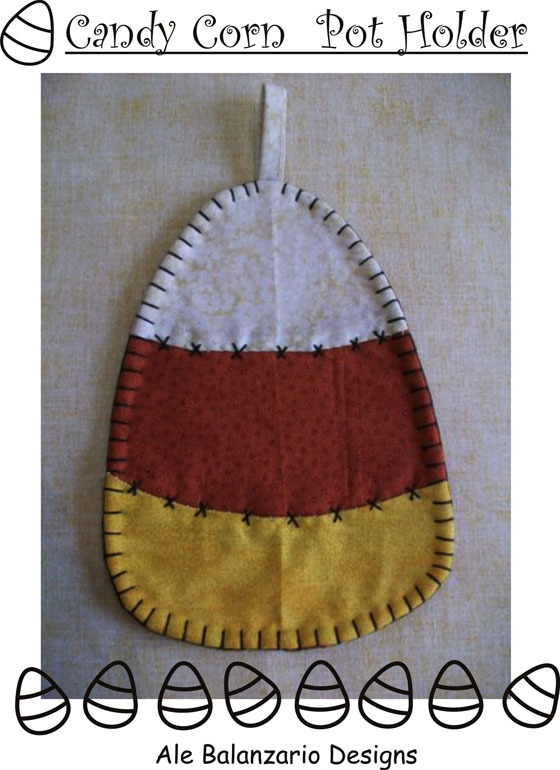 This is a new PDF pattern and tutorial to make this cute pot holder in shape of corn candy, all you need to do is follow me, and leave me a comment with your e-mail so I can foward the PDF pattern to you. 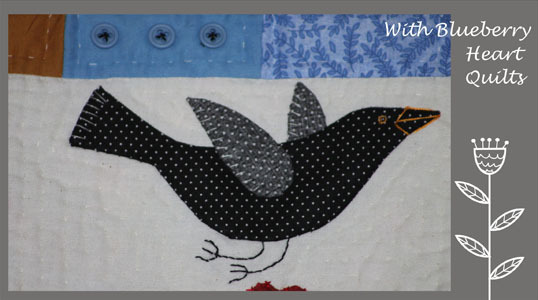 Lets have some fun making this cute pot holder. 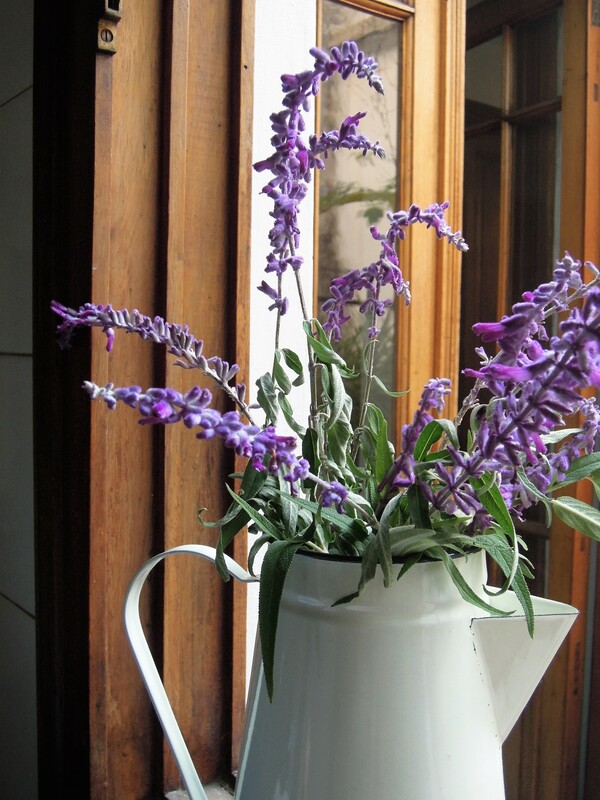 Lets bring to our homes some colors of this new season of the year. y lo mejor de todo es que aprece que tambien muy sencillo de hacer... me lo puede compartir Ale? 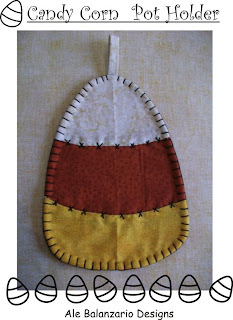 Love the candy corn potholder. 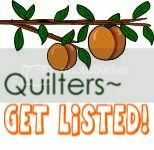 Would like to share pattern with my quilt group.